Happy Birthday Mr. Jack Heuer! 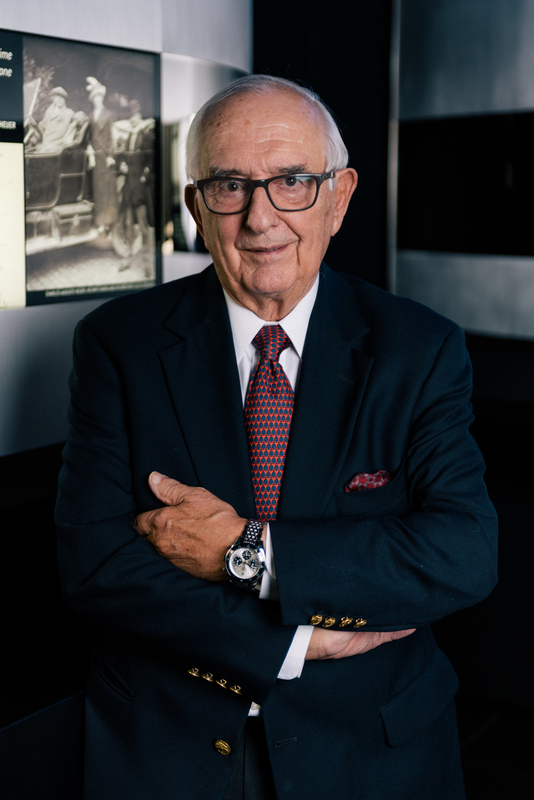 On the 17th of November 2017, Jack Heuer will celebrate his 85th birthday. 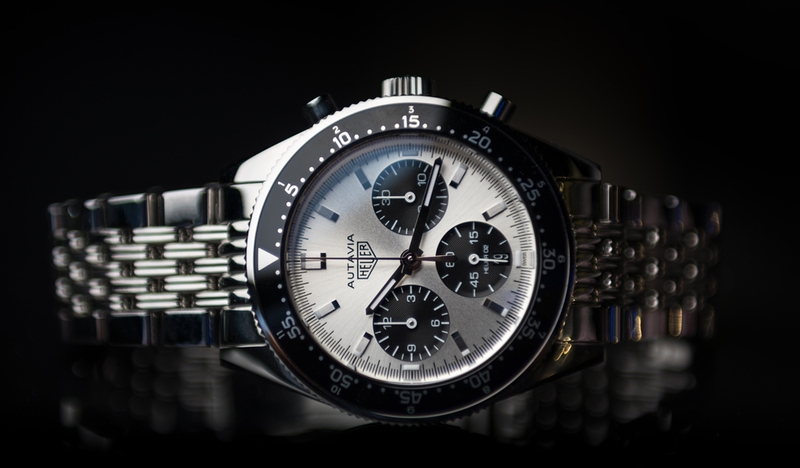 To celebrate this, TAG Heuer is launching a limited edition of the famous Autavia. Jack Heuer created the original model back in 1962 and was present at the TAG Heuer manufacture's workshops to share his expertise and make his "mark" on the model, which dives deep into the story of an icon. This new reissue, limited to 1,932 pieces in reference to the year of Jack's birth has been designed by Jack Heuer himself. 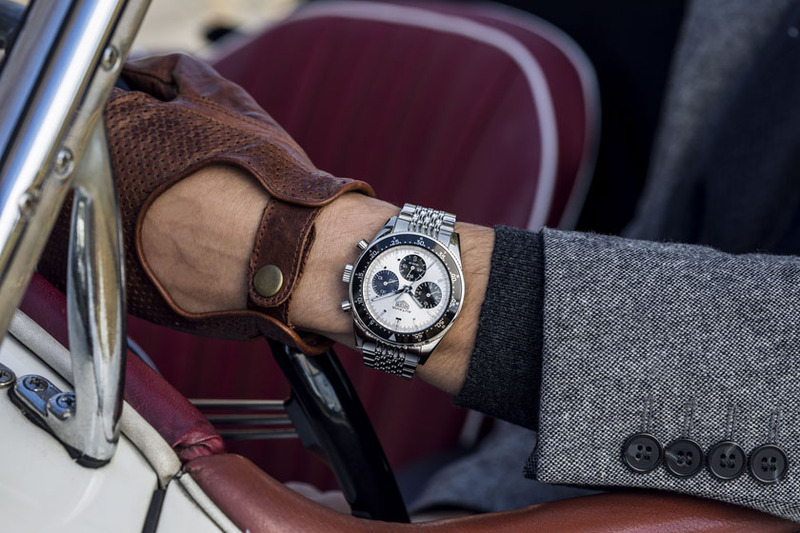 In reference to the Autavia, Jack Heuer said: "The story of the Autavia is a rich drama, full of twists and turns. It is one of my proudest achievements to have successfully converted chronographs into the Autavia wristwatch in 1962, so this collection has a special place in my heart: It was the very first timepiece that I designed, and today I am proud to present the last watch that I have created!" The case, in stainless steel, measures 42mm. It has an AR-coated sapphire crystal, an engraved caseback, and it is water resistant to 100 meters. Notched black aluminium bezel with hour gradations, bidirectional rotation. Movement is the Swiss automatic Heuer caliber 02 with 33 jewels, 28,800vph and a power reserve of 80 hours. It has a silver sunray dial with three black snailed counters. 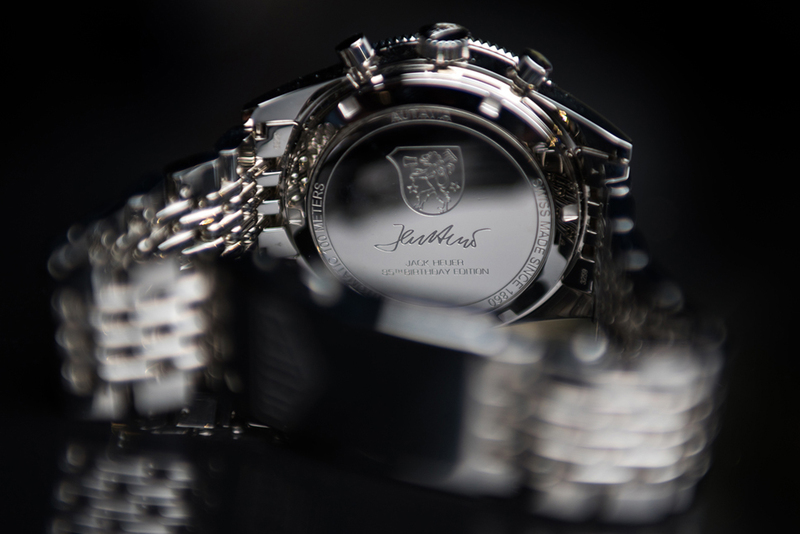 Rhodium-plated applique indices, with olished and satin-finished top, with SuperLuminova highlights. Rhodium-plated hour and minute hands with SuperLuminova. Rhodium-plated chronograph seconds hand. Heuer logo and AUTAVIA inscription at 12 o'clock, HEUER-02 inscription at 6 o'clock. It comes on a beads-of-rice bracelet in polished steel and a polished ardillon buckle with Heuer logo.